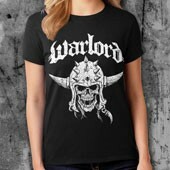 Some of our images are long and a portion of the print on these designs may have a portion of the image printed over the front pocket. 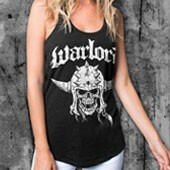 When printing an image over the pocket there may be small variations in image quality in that area or an accumulation of slightly thicker ink over seam areas. 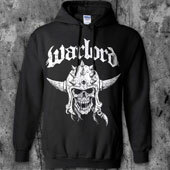 If this is a problem for you, printing image the back of the hoodie is no problem. 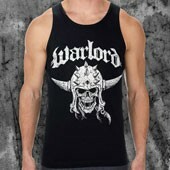 Email sales@warlordclothing.com when you make the order and let us know your order number and request. 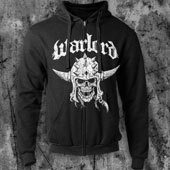 When printing an image over the zipper seam of a zip hoodie there may be variations in image quality in that area or an accumulation of slightly thicker ink over seam area. 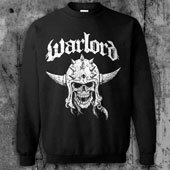 If this is a problem for you, printing image the back of the zip hoodie is no problem. 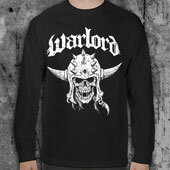 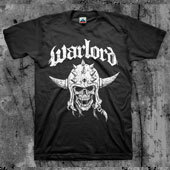 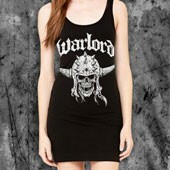 Email sales@warlordclothing.com when you make the order and let us know your order number and request.